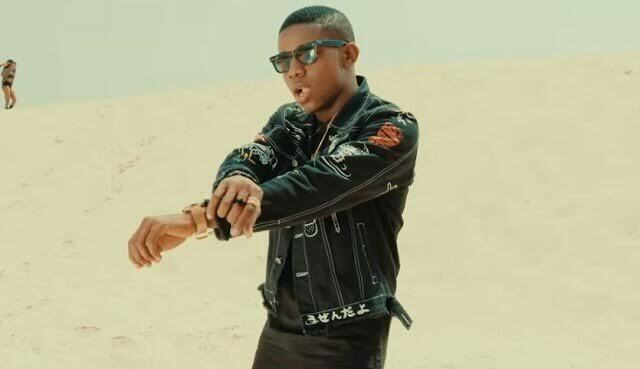 Hip pop music star, Temitope Adekunle, popularly known as Small Doctor and three members of his band were Tuesday released by the chief magistrate, Abimbola Komolafe, of an Ebute-Metta Magistrate’s Court, Lagos with an admonition to be of good behaviour. Other respondents counselled to be of good behaviour by Magistrate Komolafe, in a civil suit marked 3564/2018 are: Dare Osho, Sanusi Lateef and Hussein Darego. The magistrate gave the advice while she was delivering a ruling in a motion ex parte brought before the court by the police from the State Criminal Intelligence and Investigation Department (SCIID), Panti-Yaba, Lagos, seeking a binding order against the musician and others. 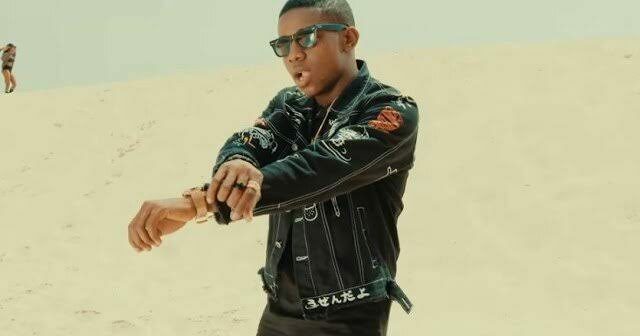 During the hearing of the case Wednesday, Small Doctor was represented by Mr Yakubu Eleto, Akeem Shittu and other lawyers. The police in a motion ex parte filed and argued by Barrister Cyril Ajifor, an Assistant Superintendent of Police (ASP), asked the court for an order requiring the superstar music artist and other respondents to execute or enter into a recognizance with sureties to keep the peace in Shogunle and its environs of Lagos, for a period of one year and should not for that period engage, recruit, instigate or incite any member of the community to cause breach of public peace or disturb peace within or outside the community. And any other order court may deem fit. The motion exparte was supported with a seven-paragraph affidavit deposed to by Inspector Kasali Saturani, he stated that the respondents were with a double barrel English made pistol at Shogunle area of the State. ASP Ajifor also told the court that the order sought was brought on three grounds and a written address.